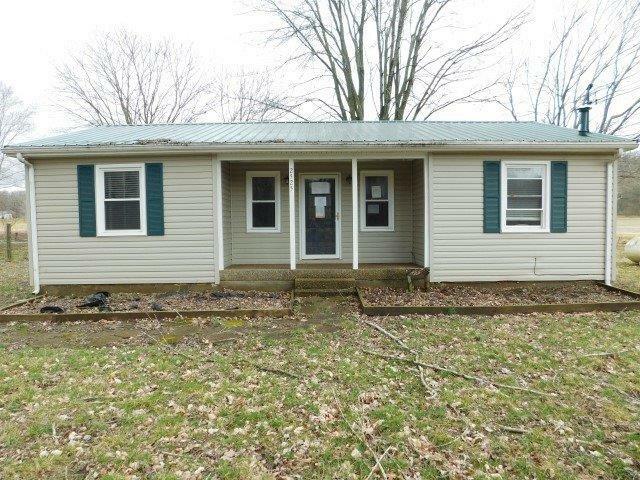 This property is a 3 bedroom 1 bathroom vinyl sided ranch style home located on 1.04 acres. The property also includes a living room, kitchen, detached garage and a barn for extra storage. This property may qualify for Seller Financing (Vendee). Call today to schedule your appointment.